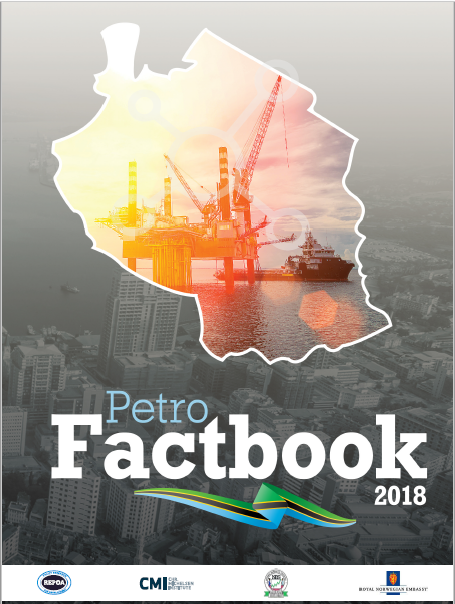 This booklet contains facts about the Tanzania petroleum industry and can be a useful source of information about gas extraction and other petroleum-related activities. 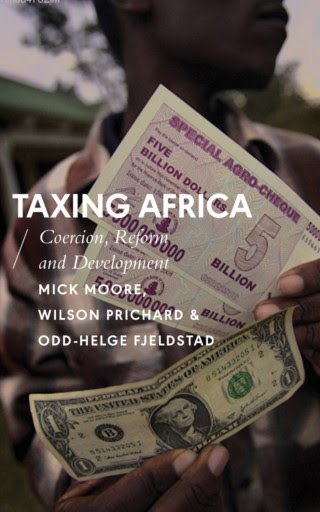 Taxing A frica : Coercion, Reform and Development; By Mick Moore, Wilson Prichard, and Odd-Helge Fjeldstad.. Taxation has been seen as the domain of charisma- free accountants, lawyers and number crunchers – an unlikely place to encounter big societal questions about democracy, equity or good governance. 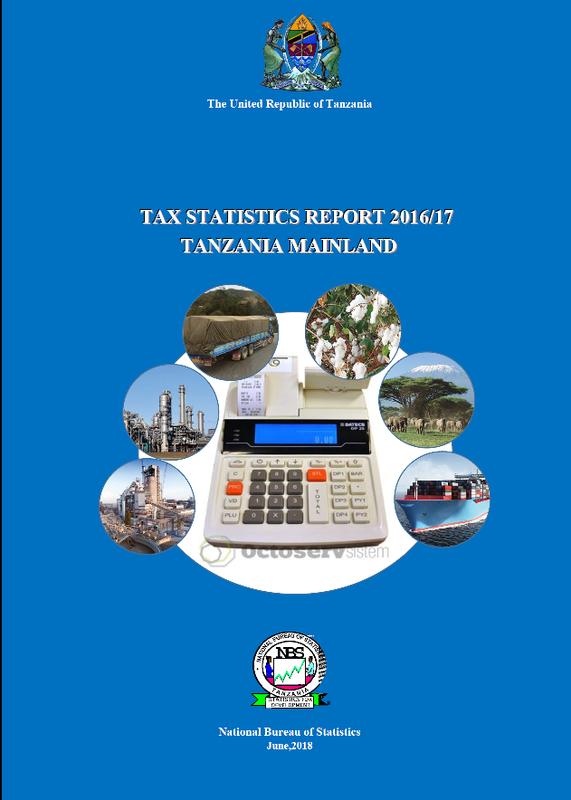 The 5th Tax Statistics Report for 2016/17 has been released, providing an overview of tax revenue collections and information for the fiscal years 2005/06 to 2016/17. Tanzania Revenue Authority (TRA), the Ministry of Finance and Planning (MoFP), the Presidents’ Office – Regional Administration and Local Government (PO-RALG) and the National Bureau of Statistics (NBS) play a central in compilation of the data. 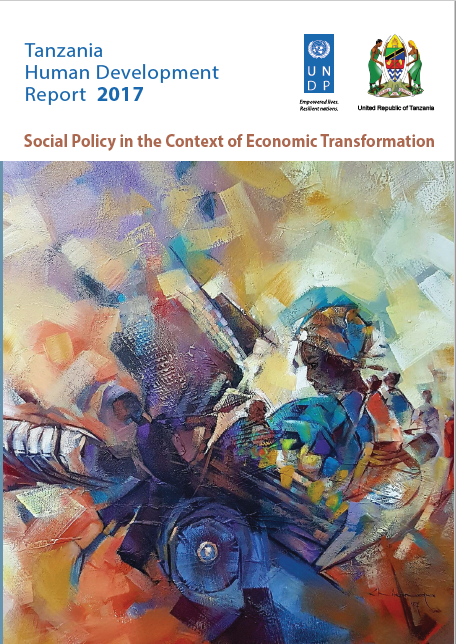 This report is for Tanzania Mainland and all figures are reported in Tanzania shillings. For instance among other things the report shows that from 2005/06 to 2016/17, the average annual growth of revenue from excise duty on imports was 27.1 percent. The growth was mostly influenced by excise duty on petroleum products. Petroleum imports contributed about 84.8 percentage points to total excise duty on imports.